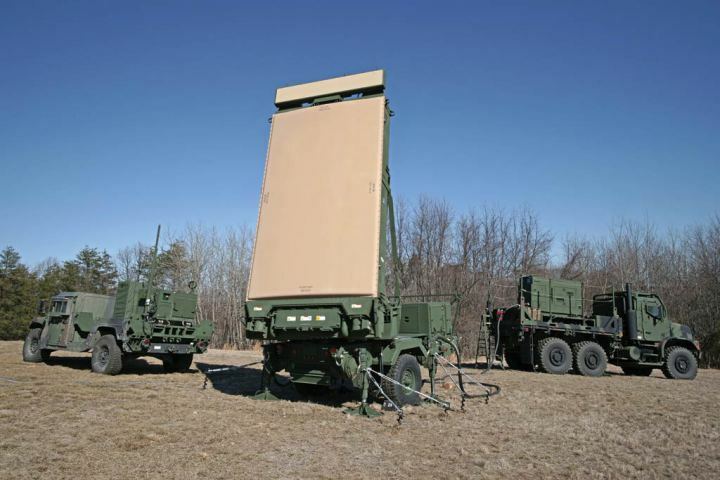 The Marine Corps is about to declare initial operational capability for its AN/TPS-80 Ground/Air Task-Oriented Radar (G/ATOR) after the service certified that two operational units had the training and logistics in place to sustain the new radar. Prior to the declaration, the Marine Corps conducted extensive testing with the radars at Wallops Island and Marine Corps Air Station Cherry Point, an interoperability demonstration between G/ATOR and the new Common Aviation Command and Control System (CAC2S) system, and operational assessments with Marine Air Control Squadron (MACS-1) in Yuma and MACS-2 in Cherry Point. MACS-1 and MACS-2 will continue working with one radar system apiece for operational use, with plans to bring the radar to the spring and fall Weapons and Tactics Instructor Courses (WTI) in Yuma and to an exercise in Norway later this year, deputy program manager Roy Barnhill told USNI News today. Beginning with Lot 3 units, the service is switching to a Gallium Nitride (GaN) semiconductor to replace the Gallium Arsenide (GaAs) semiconductor used in Lot 1 and Lot 2, and Pentagon acquisition officials decided that initial operational test and evaluation (IOT&E) would have to wait until the GaN technology delivers to the Marines, Barnhill said. This is good news. Further down in the article we see that 11th Marines will get a few pieces. They're talking counter battery work when it comes to actual combat but I can see (and hope) that the training aspect they're talking about comes into play. WTF am I talking about? The article states that the system will be used to track artillery shells to prove accuracy (or lack of) with their artillery pieces. That can easily transfer over to extended range munitions, rockets and hopefully the ground side will get a few more so that we can REBUILD the Corps' ground based anti-air defenses. Marine Air will be fighting for its own survival in a peer vs peer conflict. The ground force will need to be able to defend itself against UAVs, Cruise Missiles, Attack Helicopters and Attack Aircraft when the Red Dragon comes calling.